Storing all of your passwords on your computer might be convenient and easy, but it’s definitely not secure. 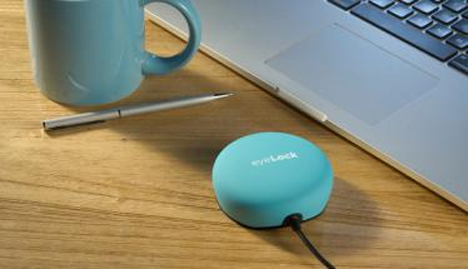 The EyeLock Myris is also a convenient and easy way to store your passwords, but it’s exceptionally secure. 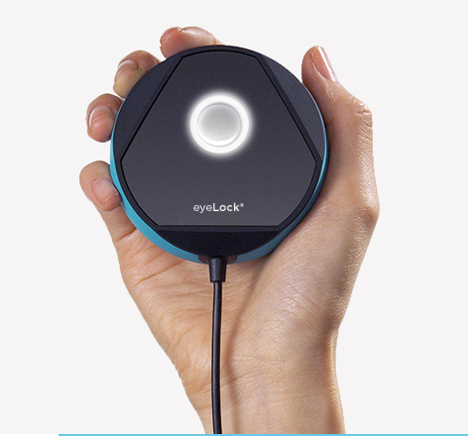 The small USB-powered device is a handheld iris scanner that keeps your passwords safe using biometric data. Every iris is different – your eyes are kind of like fingerprints, only more unique. 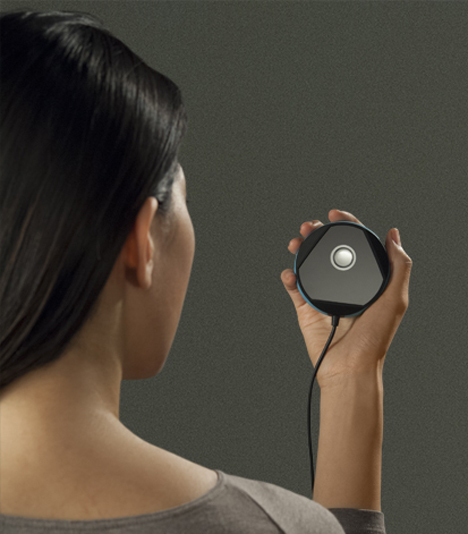 The iris scanner can store the unique biometric iris data of up to five people, so everyone in your household can ditch the typed passwords. The Myris takes a split-second image of your eyes whenever you want to sign into your computer or access a password-protected program or website. 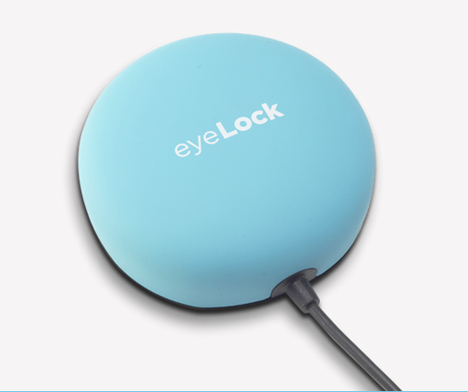 It scans more than 240 points of your irises in less than a second, providing a government-grade encrypted signature that keeps all of your data secure. When you program the Myris, you can make your actual passwords as complex as you like to protect them from hackers – but there’s no need to remember them. The device stores them on-board, not on your computer, so they are well and truly secure. And the chances of getting a false positive from someone else holding the Myris up to their own eyes? About one in 1.5 million. See more in Computers or under Gadgets. November, 2014.